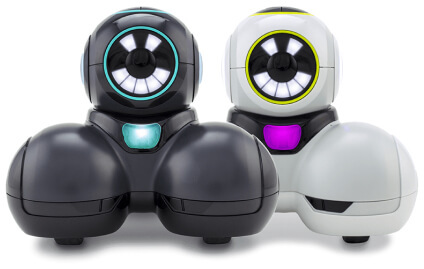 Today, we are excited to announce Wonder Workshop’s latest effort to bring the wonders of coding and robotics to every child. 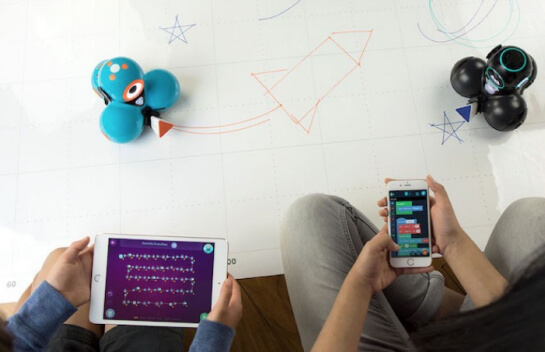 Our new integration with Apple’s Swift Playgrounds Playbook gives children (and adults) the ability to see their Playgrounds programming come to life through our robots Dash and Dot. Wonder Workshop is strongly committed to furthering every child’s education and introducing millions of young students to computer science and STEM concepts. We founded the company with this mission 4 years ago, and it is exciting to see initiatives like “Everyone can code” from Apple that amplifies this message. 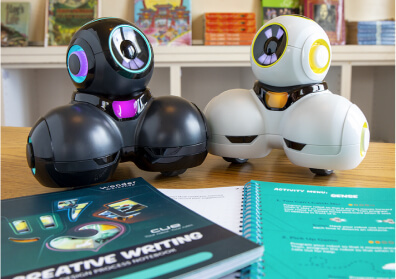 I’ve seen first-hand the marvel and amazement that children experience when they first realize, “Yes, I can code!” Since day one, the mission at Wonder Workshop has been to bring the wonders of computer science to every single classroom and child. This new integration brings us one step closer to realizing that goal. The new Dash & Dot Playbook for Swift Playgrounds doesn’t cost a penny and works seamlessly within the Swift Playgrounds — children can easily download it within the iOS app and watch as their coding creations come to life through the lights, sounds, and movements of Dash & Dot. It is our first foray, and it gives children a taste of how they can use Dash’s sensors and capabilities to program a real robot. We are proud to help pave the way in showcasing the value of coding and robotics to schools across the nation. 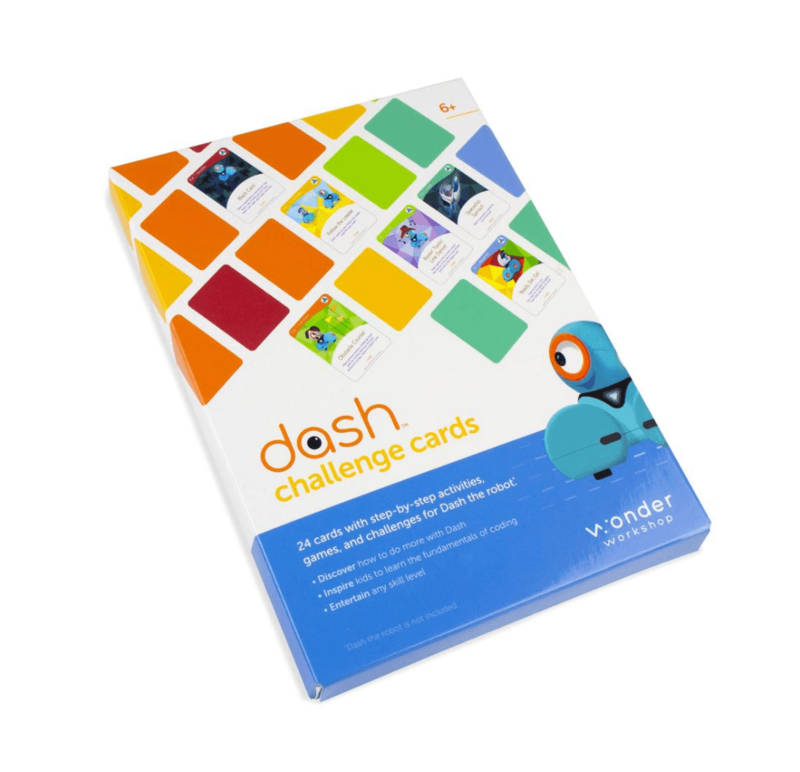 Already Dash & Dot are in over 8,500 schools worldwide, up from 1,500 just 9 months ago. And this year, thousands of groups of students will participate in our Wonder League Robotics Competition, where kids complete various coding challenges for a chance to win a STEM grant for their school. Our efforts coupled with Apple’s commitment to donate iPads to 4,500 teachers and 50,000 schools, are bringing us closer to our goal of making computer science and coding accessible for all. The work of our team at Wonder Workshop and Apple is opening new doors of opportunity for millions of children around the world. 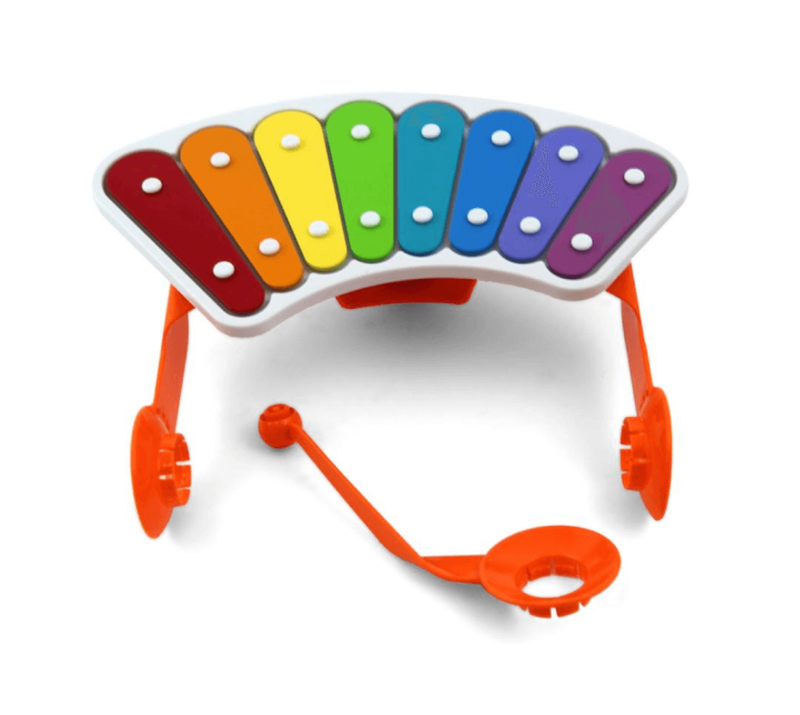 We plan to add more features and exciting challenges for children and students in the months to come! Make sure your iPad is updated to iOS 10. You can check to see what iOS version you have by going to Settings -> General -> Software Update. If you need help updating to iOS 10, check out these steps from Apple. On your iPad, download the Swift Playgrounds app from the app store. Open the Swift Playgrounds app on your iPad. On your computer, download the Dash & Dot Playground zip file. On your computer, double click on the file to unzip it. On your computer, right click on the DashBook.playgroundbook folder. Then go to Share -> Airdrop. Look for your iPad’s name and drop the file to your iPad. On your iPad, open the DashBook and press continue. The next step is to follow the directions and connect to your robot! Write your robot’s name in connectToRobot(“Tap to enter name”).